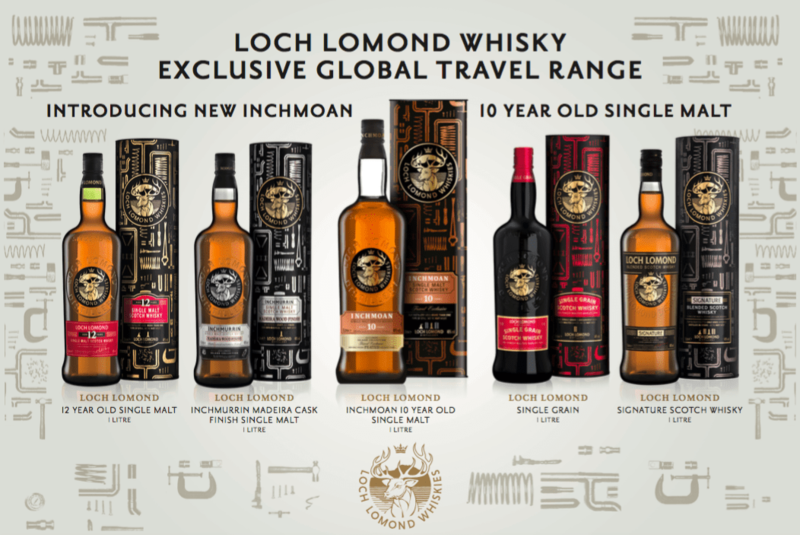 Loch Lomond Whiskies has created an exclusive Loch Lomond Inchmurrin Single Cask bottling in partnership with World Duty Free. 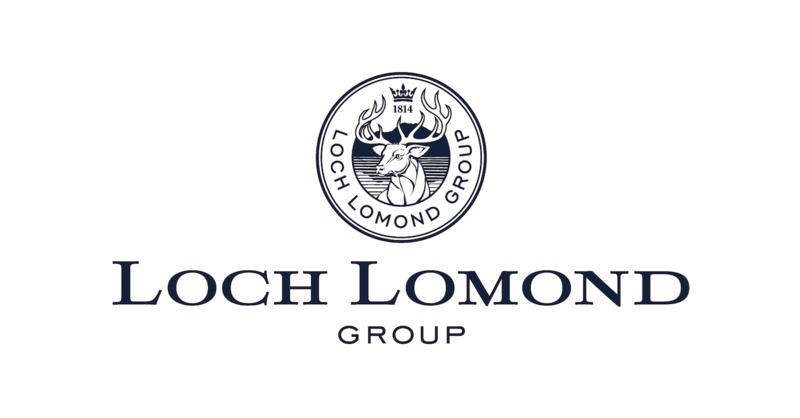 Just 278 bottles of the 10-year-old Loch Lomond Inchmurrin Single Cask will be available exclusively at World Duty Free’s World of Whiskies store, located in Heathrow’s Terminal 5. 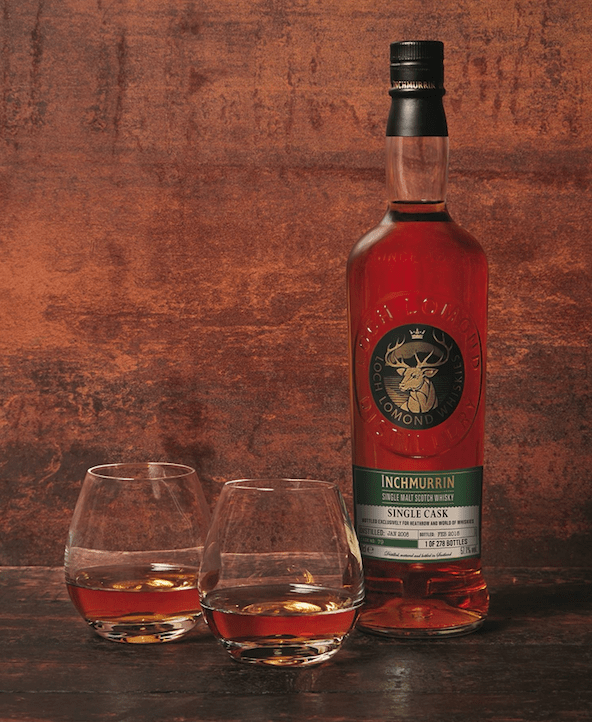 On the nose, the Loch Lomond Inchmurrin Single Cask is fruity and sweet with a hint of spice. The palate offers layers of sweet vanilla and barley sugar, while the lemon and lime finish delivers a citrus edge, giving way to maple syrup and a mild oak spiciness. 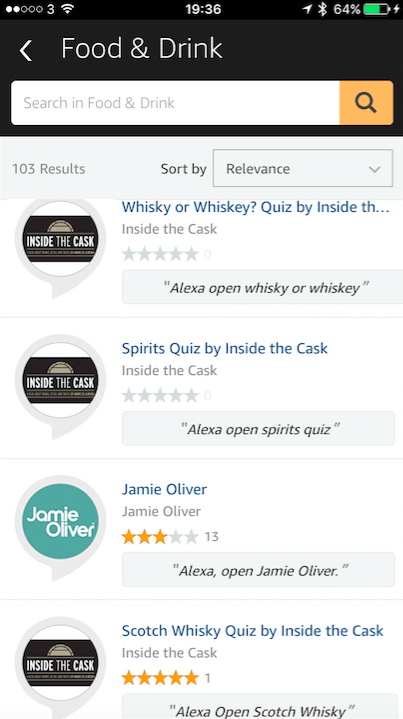 This non-chill filtered Single Malt Scotch Whisky was distilled in the Loch Lomond Distillery’s unique straight neck pot stills in January 2008 and bottled at cask strength – 57.1% ABV – in February 2018. 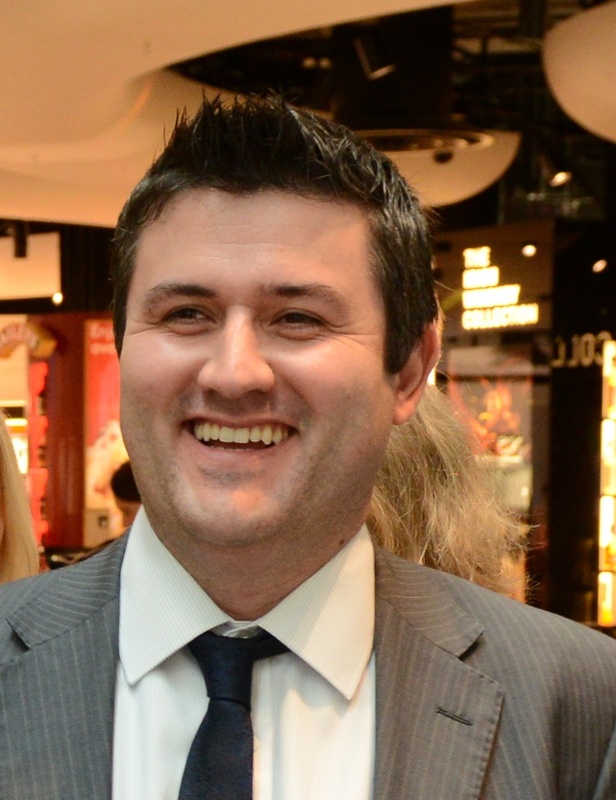 Loch Lomond Whiskies’ partnership with World Duty Free – who own and operate the specialist World of Whiskies stores – and Heathrow, follows on from successful sales of Loch Lomond Group’s Global Travel Retail (GTR) Scotch whisky range at World of Whiskies outlets in airports throughout the UK.